If YOU Sell Anything Online... Protect Yourself Today From Expensive Potential Lawsuits! 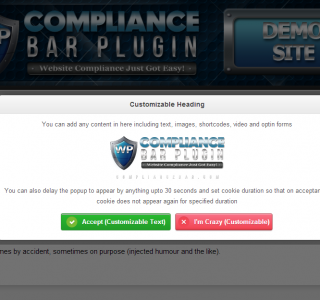 The Rolls Royce Of Website Compliance Tools! 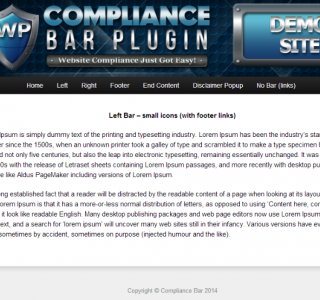 Compliance Bar will display links to your legal pages in the form of attractive icons that can be positioned anywhere on your page. Not keen on the design, just upload icons of your choice instead. 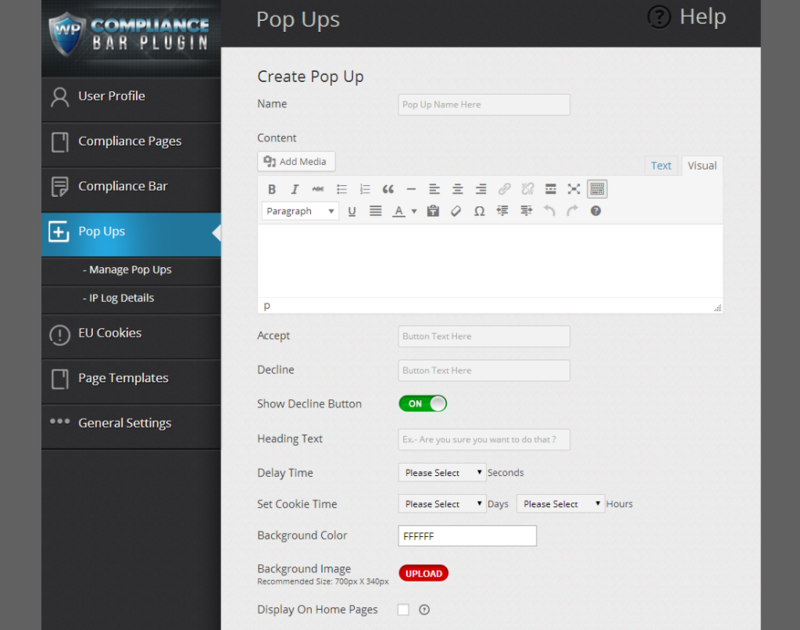 Compliance Bar will create your legal pages in seconds and customize them to your business and website. No need to worry, they have been reviewed and approved by a leading lawyer. Do you show content that may be restricted to certain age groups (ie related to alcohol, ecigs, dating or tobacco)? 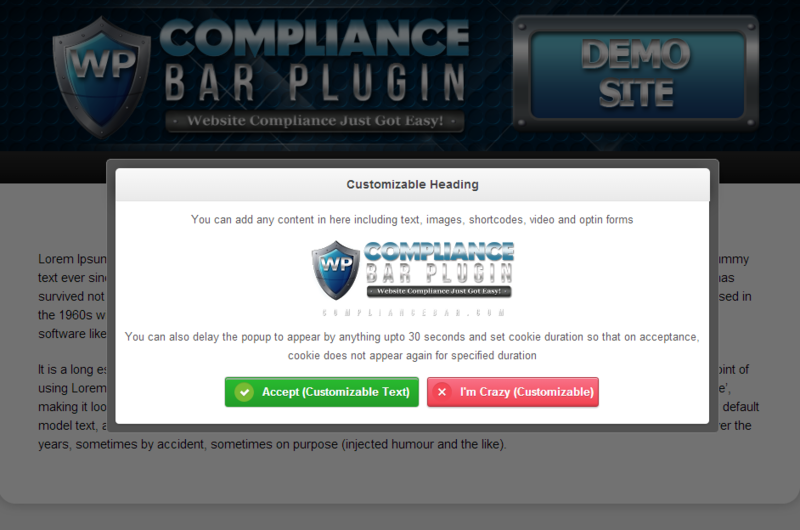 Compliance Bar can display popups that FORCE users to accept your terms or disclaimers! 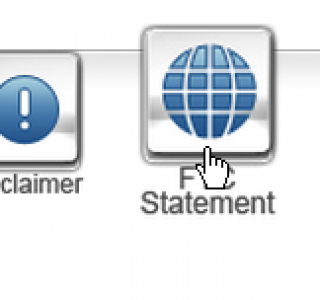 Someone accepts your disclaimer or terms, then claims they haven’t! 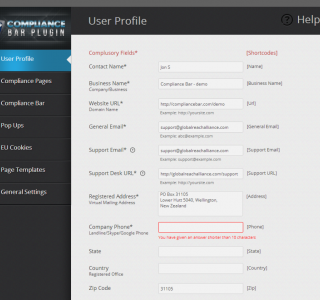 No need to fret, Compliance Bar can record the IP addresses of your visitors for future reference. 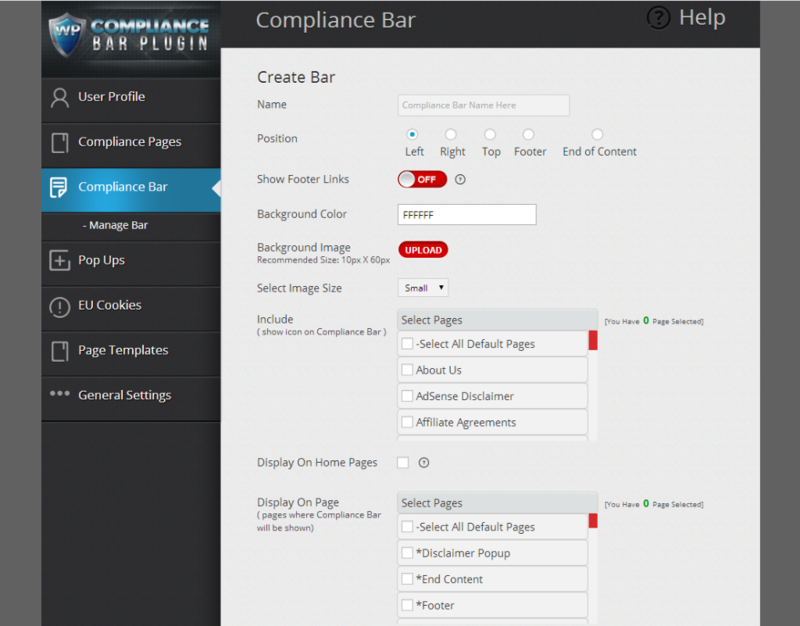 Want to make changes to the prebuilt templates inside Compliance Bar? No problem, access the templates from the settings menu and change to your liking using the WYSIWYG editor. Couldn’t be simpler! We pride ourselves on our excellent Customer Support. Our dedicated team are ready and able to help you with anything you need. 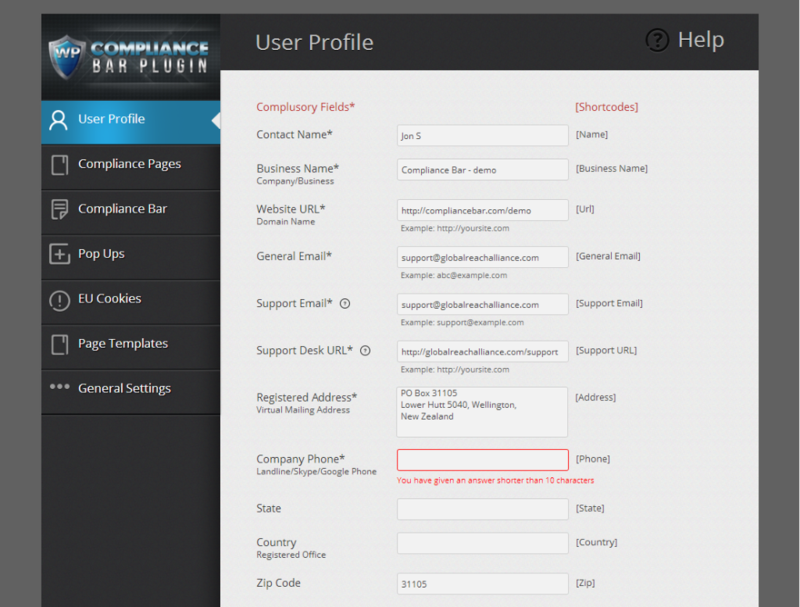 Compliance Bar is not complicated to use, but if you find yourself stuck, watch our full library of training videos anytime you choose. 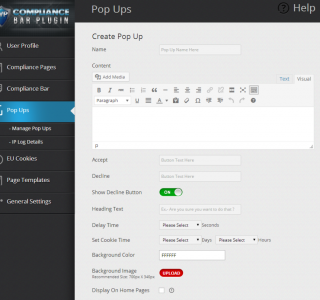 Compliance Bar is integrated with shortcodes that not only populate the templates with your personal information, they can be placed anywhere on your website (even in the popups). 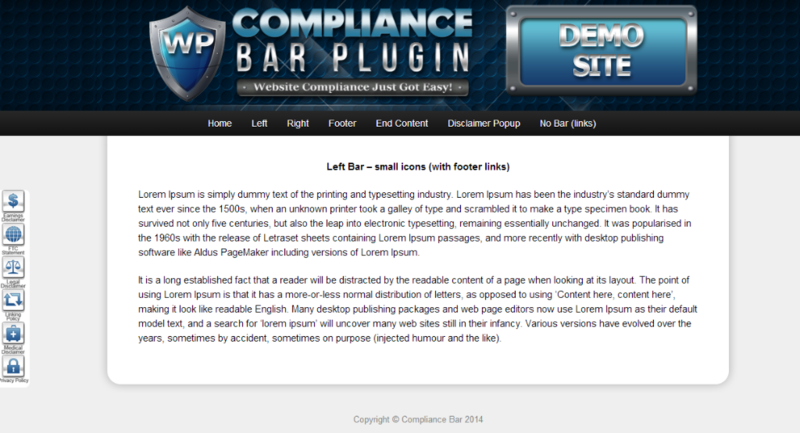 Want to show Compliance Bar on a mobile device or tablet? 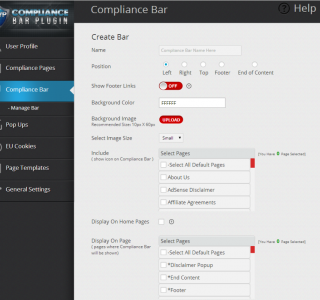 Not a problem, Compliance Bar has individual settings to cater just for these devices and will display mobile optimized icons automatically based on the browser being used.